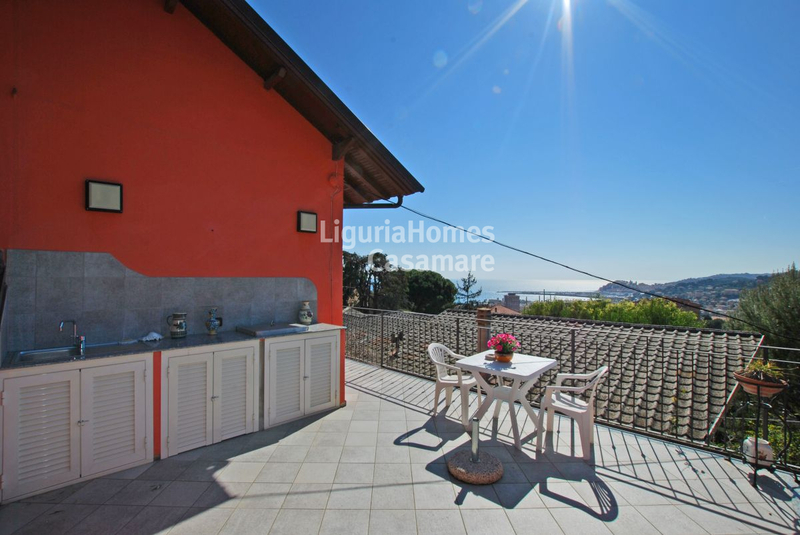 Located in one of the most beautiful place of Imperia, very close to the center, beautiful Villa for Sale with flourish garden and sea view. 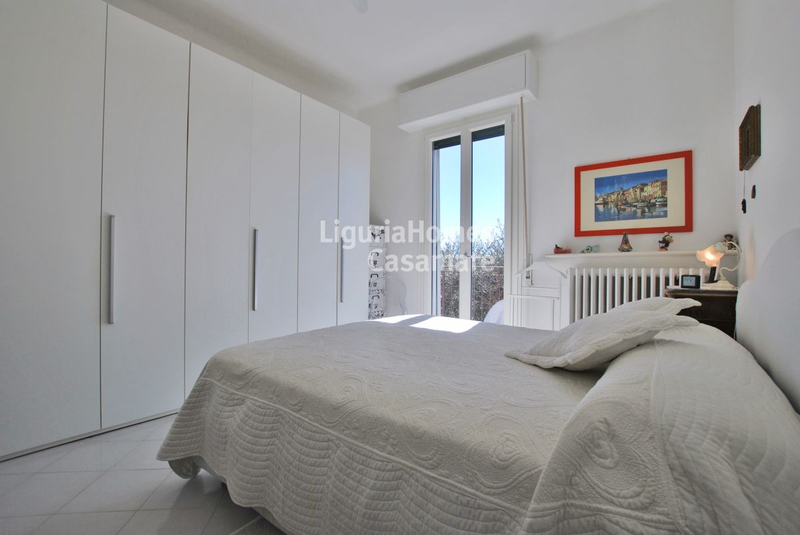 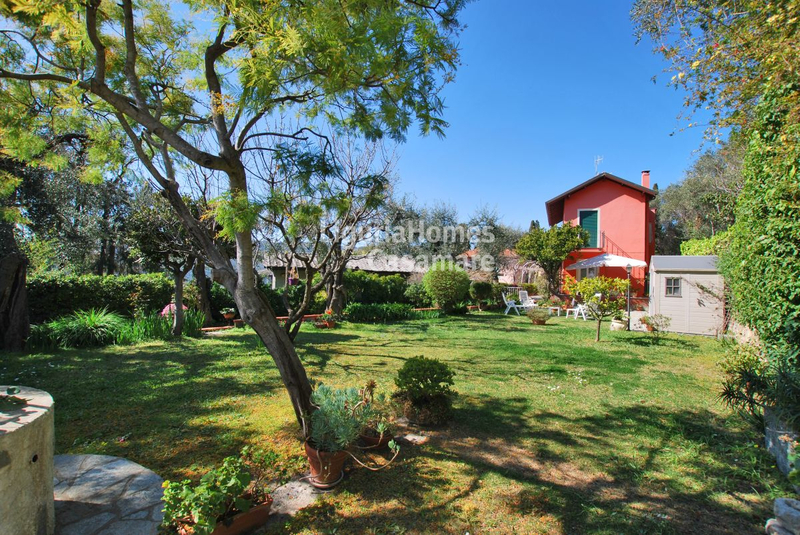 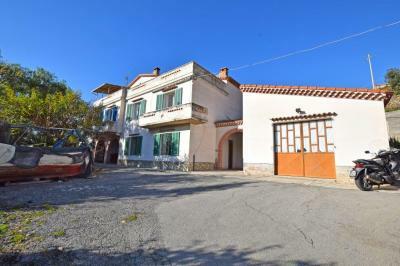 The Villa for Sale in Imperia has a convenient garage from which to access the property it is necessary to walk about 30 meters reaching the pretty entrance gate. The property entrance amaze us with a lush garden composed of lawn, trees, flowers and colors, while large paved spaces allow to eat outside and relax in open spaces that are really an added value for this beautiful and particular property. 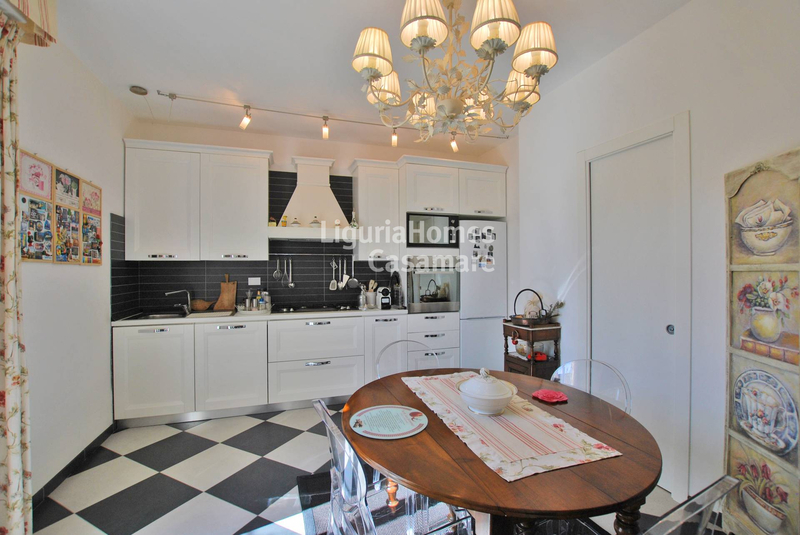 The house was renovated in 2014 and is in perfect condition: the ground floor, composed of a charming living room with fireplace and kitchen, was designed in a perfect harmony with the outdoor space. 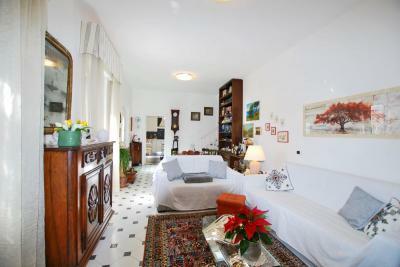 A beautiful staircase leads to the mezzanine where we find a bathroom serving the living area. On the first floor the sleeping area: 2 panoramic bedrooms, a bathroom and several accesses to a long balcony and to a cozy, spacious and panoramic terrace with an outdoor kitchen, from which you can enjoy a stunning sea view. 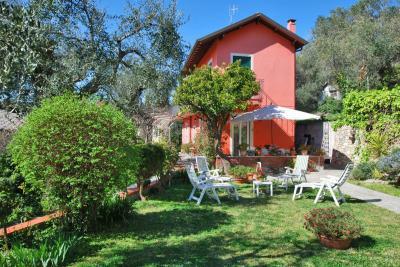 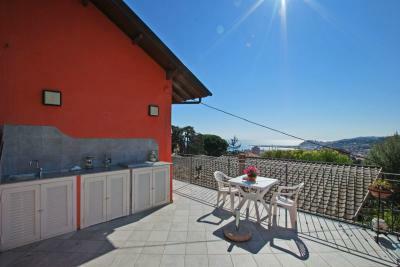 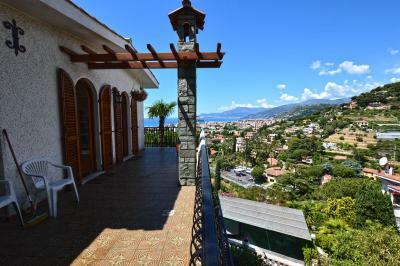 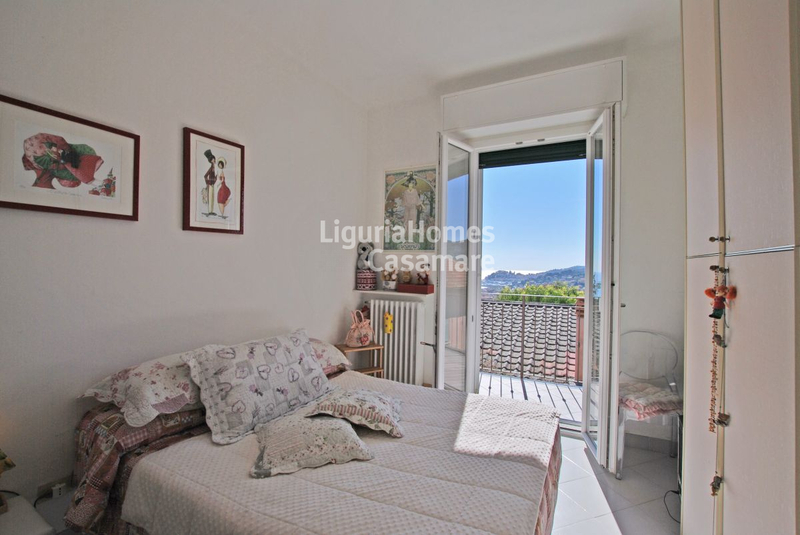 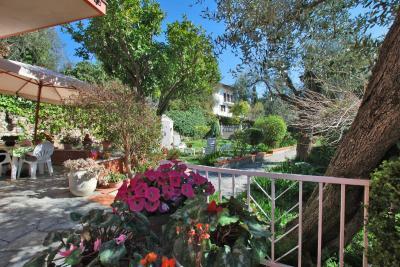 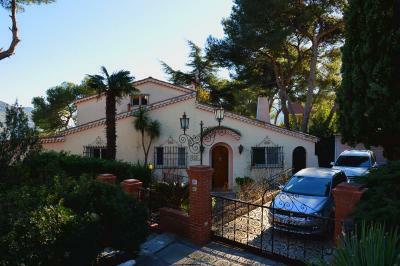 The Villa for Sale in Imperia is a jewel in terms of quality, composition and location.